Flight departure schedules, traffic congestion, and endless construction often make the airport experience disruptive and very stressful. AVPM® is committed to help reduce this stress load through airport parking systems which are fast, efficient and make the traveler’s airport experience more enjoyable. Integration with FlightStats® accurately updates flights with real-time information and notifies operators of any delayed or cancelled flights whilst automatically updating pending reservations. 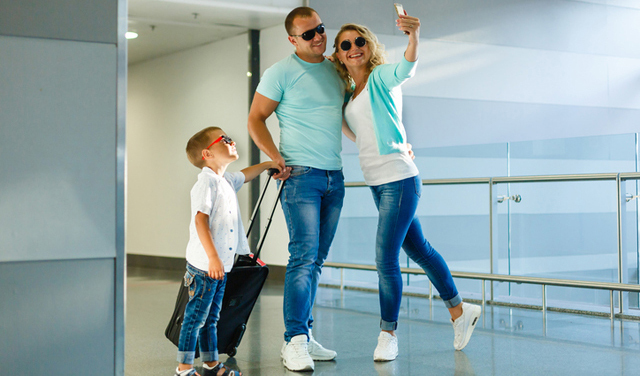 Reward frequent flyers with discounts and incentives while allowing them to create their account to keep track of vehicles, flight details, accrued points and more!